Two grant recipients received checks through continued mite support. Go to Facebook to see the post of this check being presented. The goals for this outreach are to share the Good News, provide relief to the destitute women and children, and to influence long-term growth of the Gospel. Working through the Middle East Lutheran Ministry (MELM) center they reach out to camps throughout the Belkaa Valley region of Lebanon. MELM will visit the smaller refugee camps to attend to their needs on a more personal and sustained basis. Many of the men still living are elsewhere in Lebanon and work in cities. 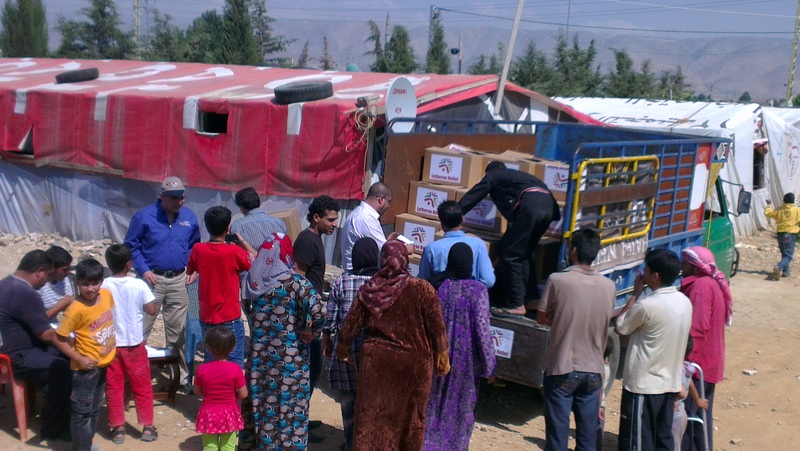 The grant will pay for humanitarian supplies, printed materials, and logistics. 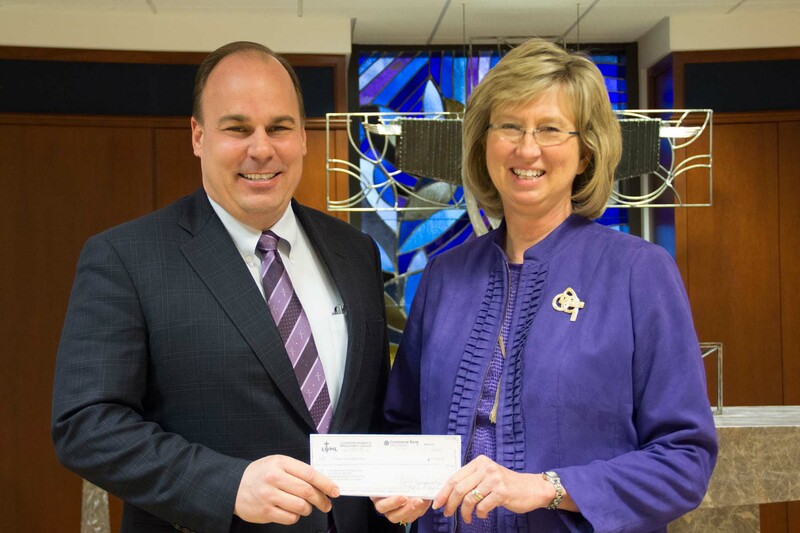 The grant will impact the women and children at a time of dire need with a strong Christian presence. The Lutheran Church Mission in Uganda (LCMU) hosts 100 plus congregations with less than 20 ordained pastors. This LWML Mission Grant goes toward completion of the seminary in Uganda and to continue the work of the Women of the Pearl (WOTP) to teach and put resources in the hands of women and men. 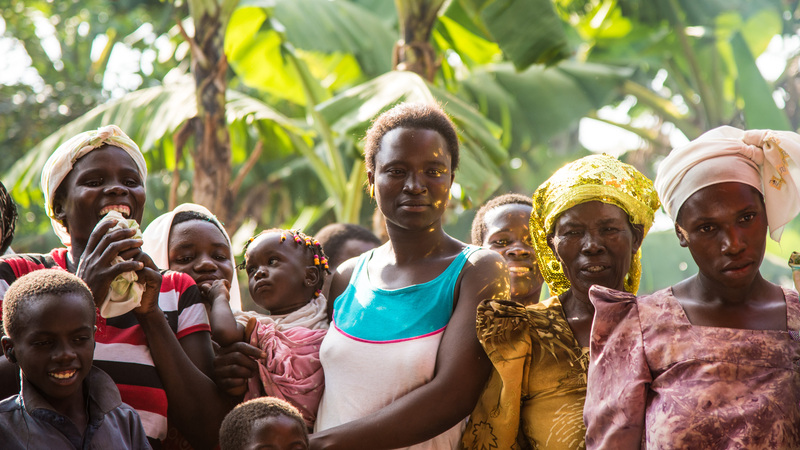 The WOTP’s mission is to provide education in literacy, nutrition, sanitation, business ownership, and agriculture to women in Uganda so they may serve God, support pastors, congregations, and communities through the teachings of Scripture. The seminary allows pastors and lay leaders the opportunity to study closer to home. Go to http://www.lwml.org/prayer-service for more information. 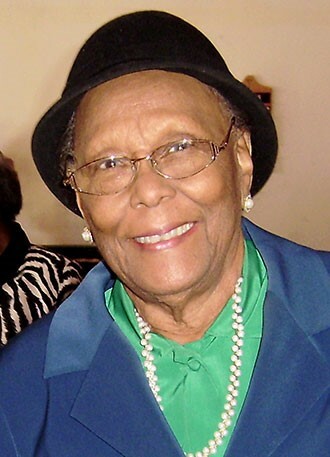 Dr. Iri Ramsey Skinner, a longtime leader in the Lutheran Women's Missionary League and LCMS black ministry, died Jan. 23 at her home in Selma, Ala. She was 93. She was the LWML Louisiana District President from 1984 to 1986 and was elected in 1993 as Vice President of Mission Inspiration as the first black woman elected to a national LWML office. She was the dear, Aunt Lee, of LWML Vice President of Special Focus Ministry Kaye Wolff. The Greater Des Moines Convention and Visitors Bureau honored local area businesses and people for helping to promote tourism and bring visitors to Des Moines in 2014-15. Those recognized included the Lutheran Women's Missionary League as the Volunteer Champion. 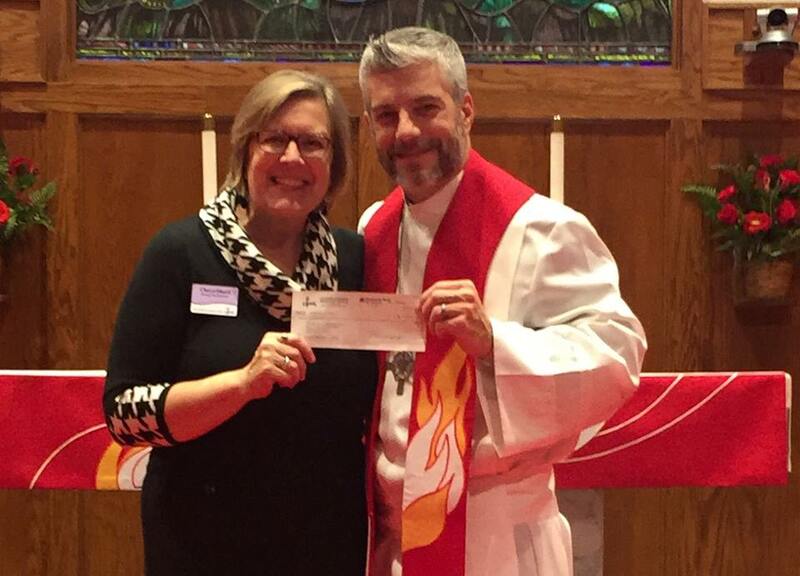 Marilyn Schroeder, 2015 Host Convention Chairman, accepted the award for Lutheran Women in Mission. The Lutheran Women’s Missionary League has been selected as the winner of 2016 Lutheran Friends of the Deaf John of Beverley Award. This award is presented only when a nominee is deemed to have made a significant meritorious contribution to mission and ministry to the Deaf consistent with the ideals of the founders. 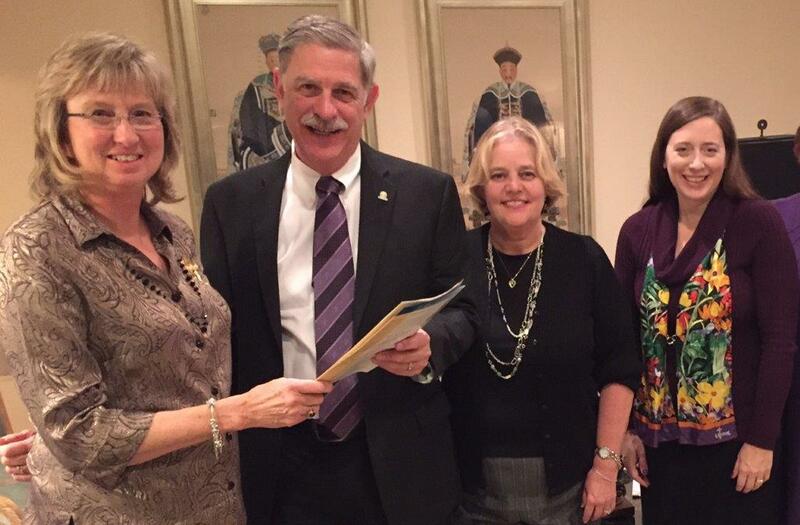 The nomination committee has determined LWML has met their criteria. It is very rare that an organization is honored. The Lutheran Friends of the Deaf was founded in 1947 by a small group of clergy and lay people who committed themselves to helping deaf individuals both physically and spiritually. Their Mill Neck Manor School on Long Island, New York, was dedicated September 23, 1951. In their first newsletter it was noted that LWML Atlantic District and LWML English District had adopted the school as a mission grant. A more recent grant from LWML was a grant for Bible Story Books in Sign Language and Written Text funded during the 2013-2015 biennium. During a recent visit, President and CEO, Michael Killian, his wife, Susan, and Deaconess Tiffany Manor presented the letter announcing the award to President Patti Ross. The award will be formally presented in Milwaukee following the LCMS Convention this summer. 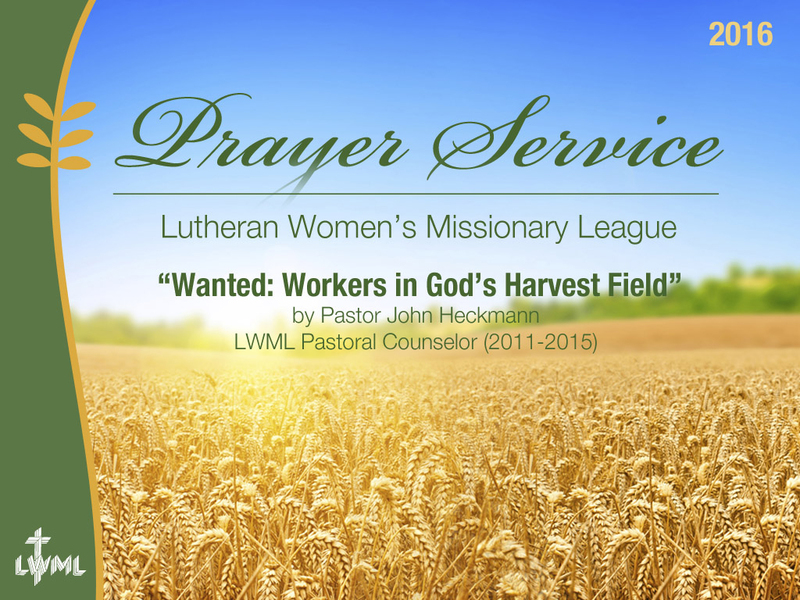 Lutheran Women in Mission - The Lutheran Women's Missionary League (LWML) is the official women's auxiliary of the Lutheran Church--Missouri Synod. Since 1942, the LWML has focused on affirming each woman's relationship with Christ, encouraging and equipping women to live out their Christian lives in active mission ministries, and to support global missions.